Judy has been a top producing agent since she began her career in real estate in 2000. 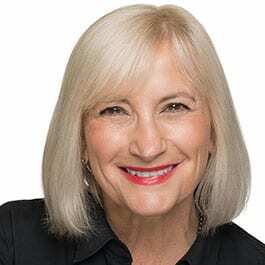 As a widely exhibited and successful regional artist, Judy has a creative ability to broker deals that achieve her clients’ goals in real estate. An expert in marketing and negotiation, she has established success in both residential and commercial brokerage.